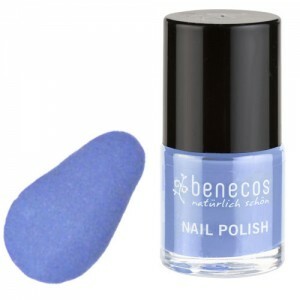 Benecos Nail Polish - Ice Ice Baby! 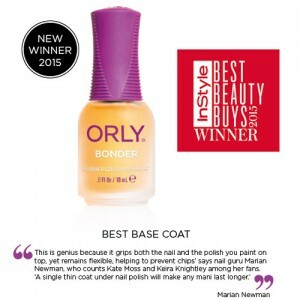 Orly Bonder Basecoat - Best Seller! 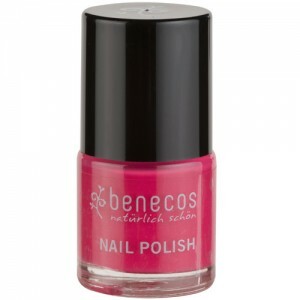 There’s no such thing as totally natural nail varnish. 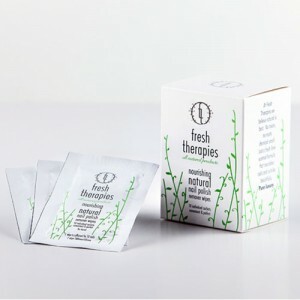 In our experience water based ones don’t work and for us unless a product does its job properly there’s no point using it. 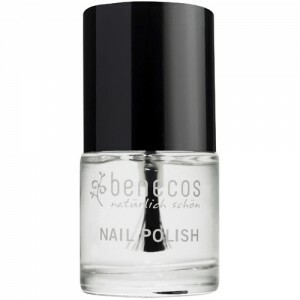 The most natural finish for your nails is to gently buff them to a natural shine, which on well cared for nails looks like a beautiful French polish. 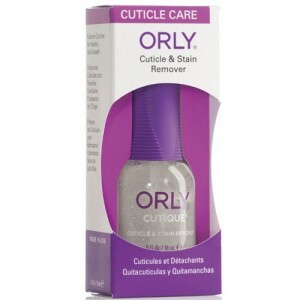 If you do want to use nail varnish then go for one that is as free from nasties as possible, Orly is a good one which we use ourselves and gives a really long lasting professional finish. 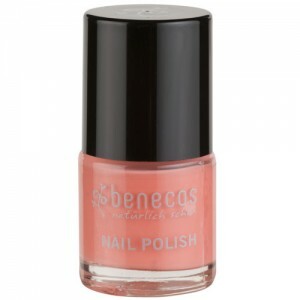 It is free from DBP, formaldehyde and toluene but can not be considered organic nail varnish, as there's no such thing. 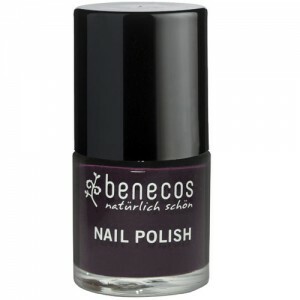 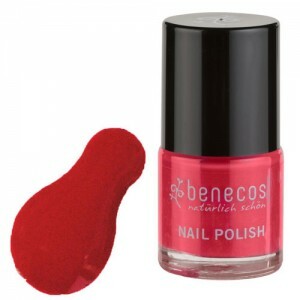 We now also stock Benecos nail polish too, which has a 5 free formulation: Free from phthalates, formaldehyde, toluene, camphor and colophony. We all use these products ourselves, so please email us for expert advice or call our advisors free on 0800 169 2579 or 020 8465 5600 if you need help choosing the colour that is right for you.